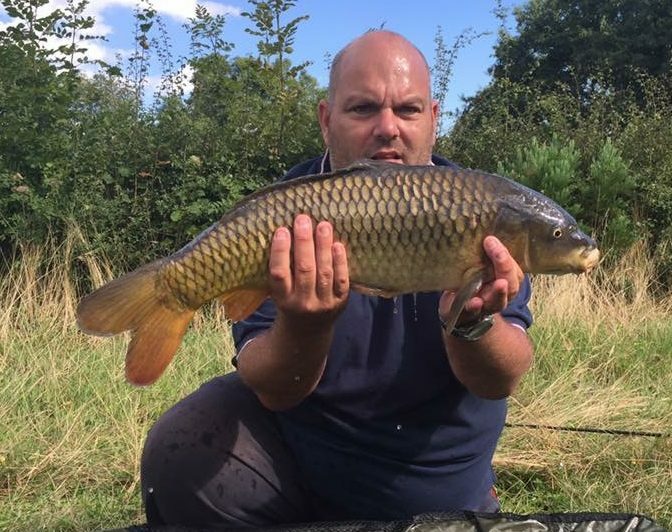 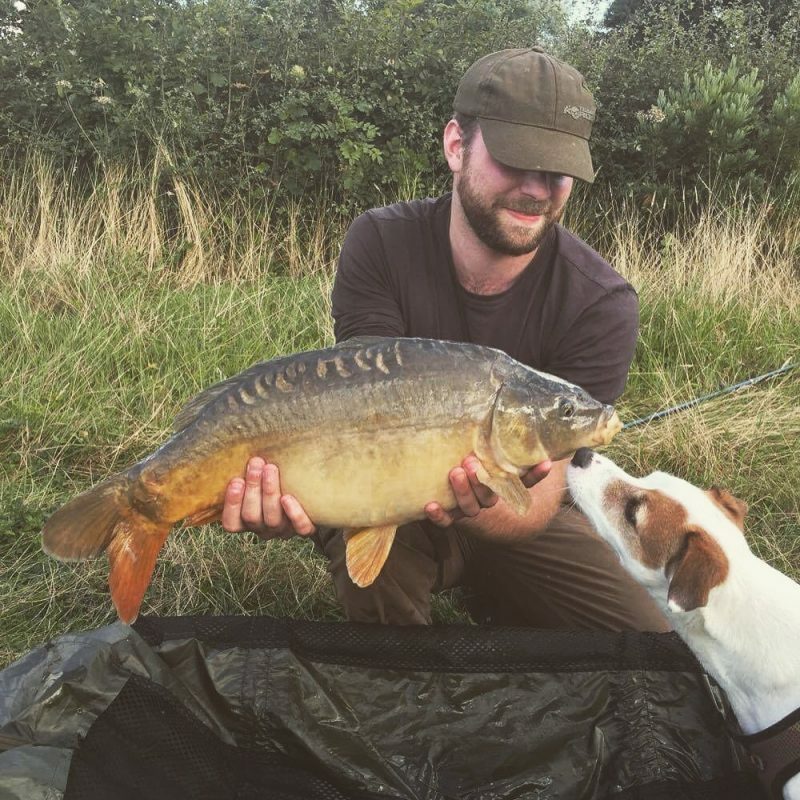 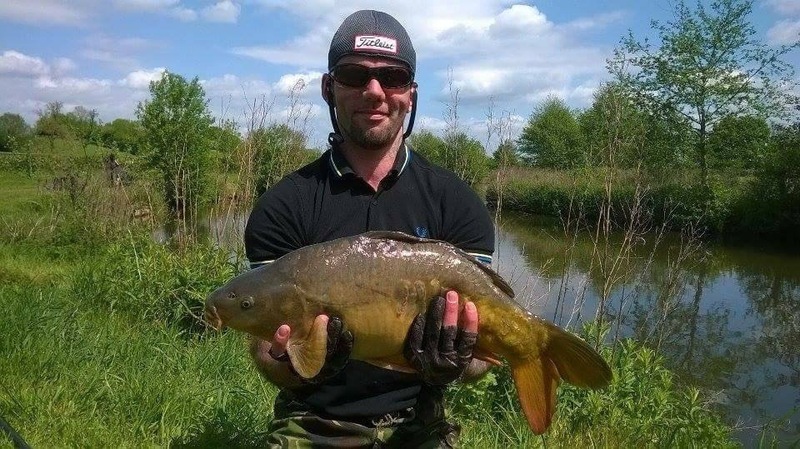 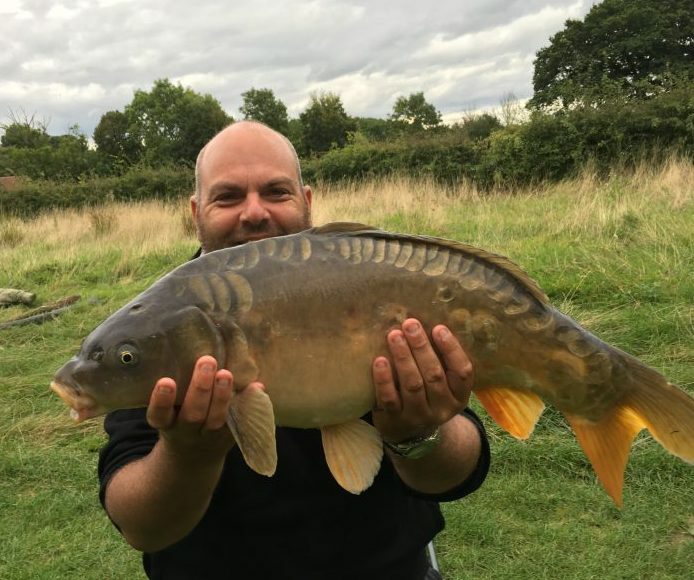 Mark Warren: “Carp fishing isn’t just for the guys! 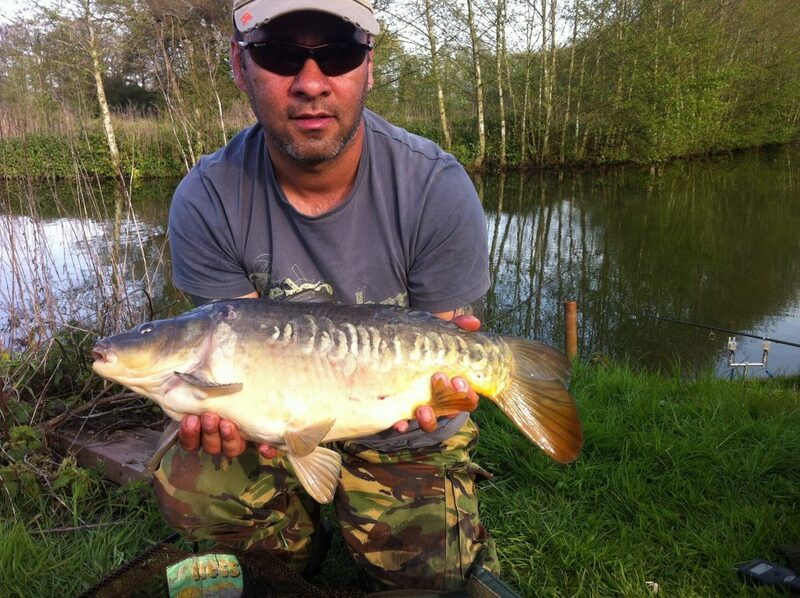 !, My Mrs had never picked up a rod in her life and managed these 2 stunners from the match lake”. 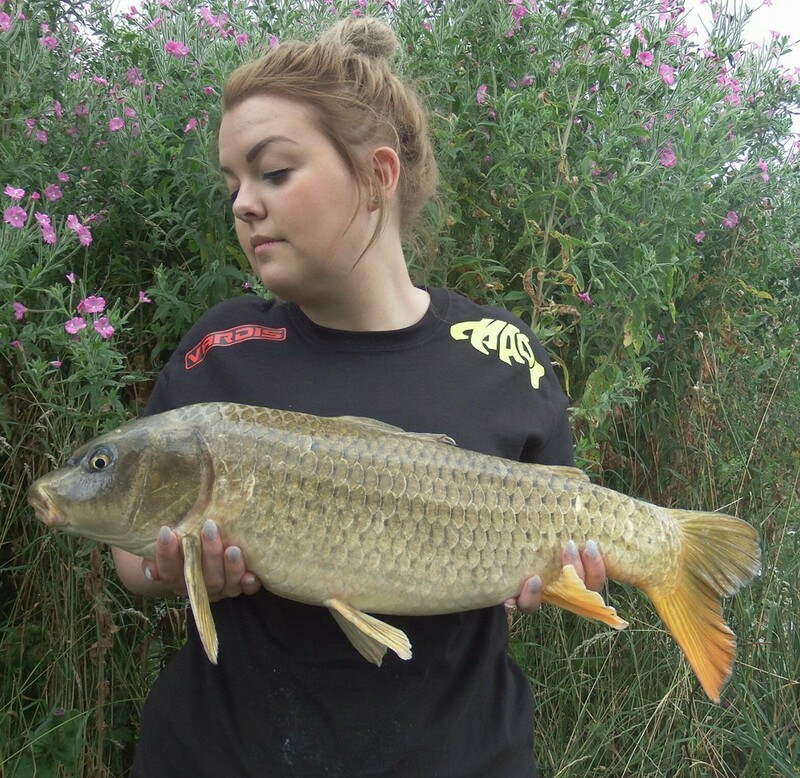 Girls catch great carp too. 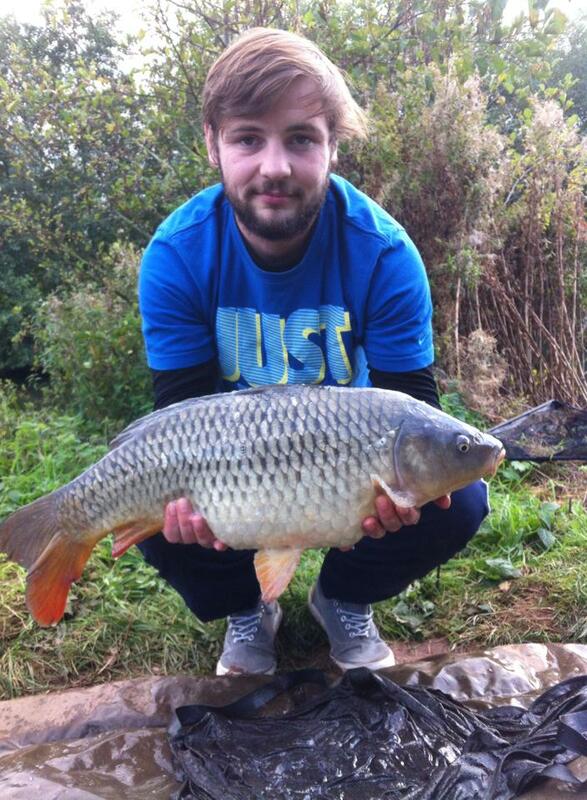 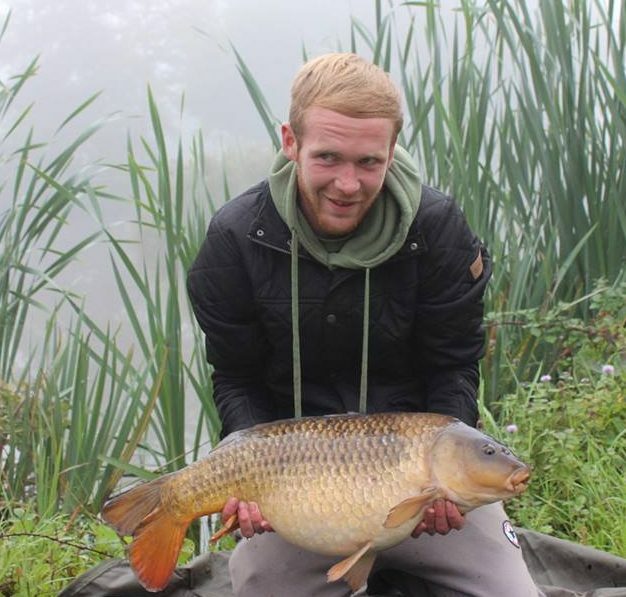 James Mc Pott with a 14lb 8oz carp. 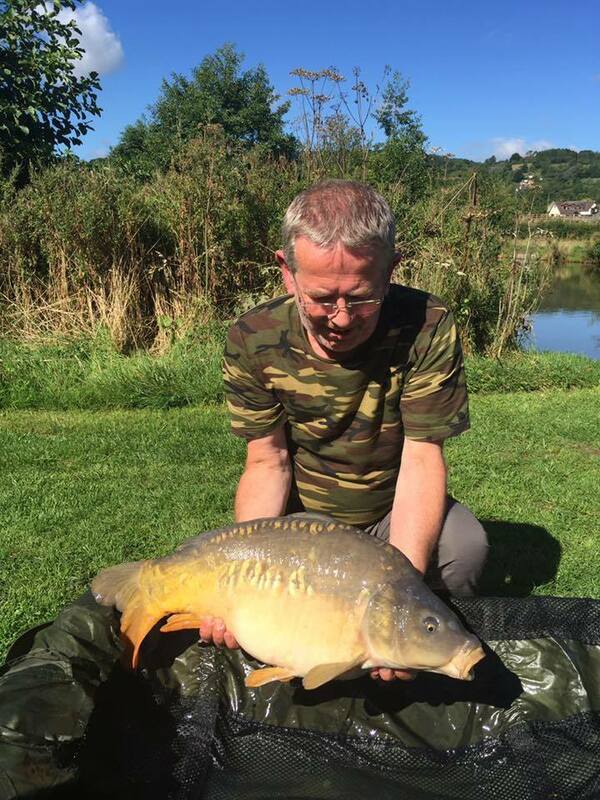 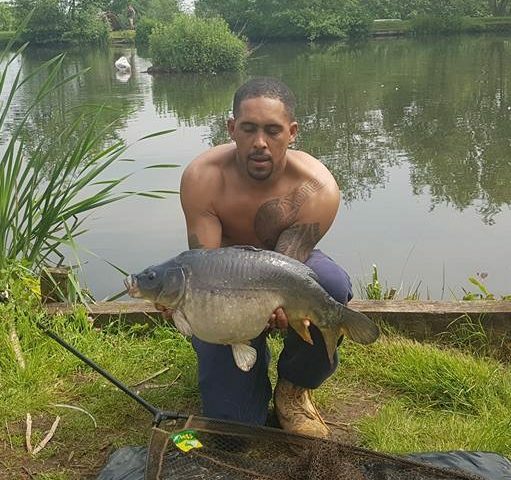 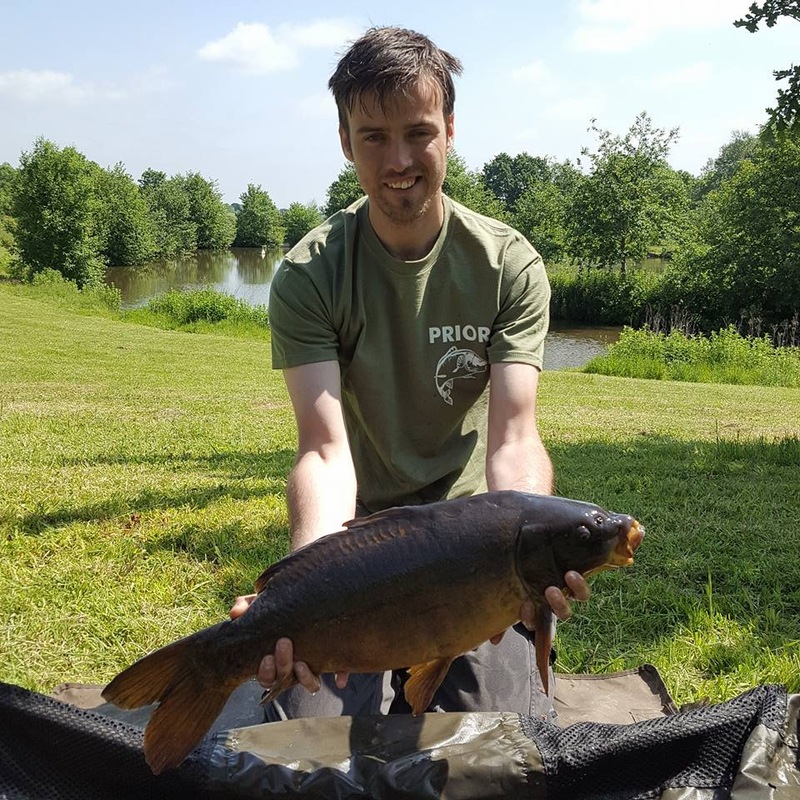 “Having not been out on the bank for just over a year a friend suggested I start back by trying out these lakes he had discovered. 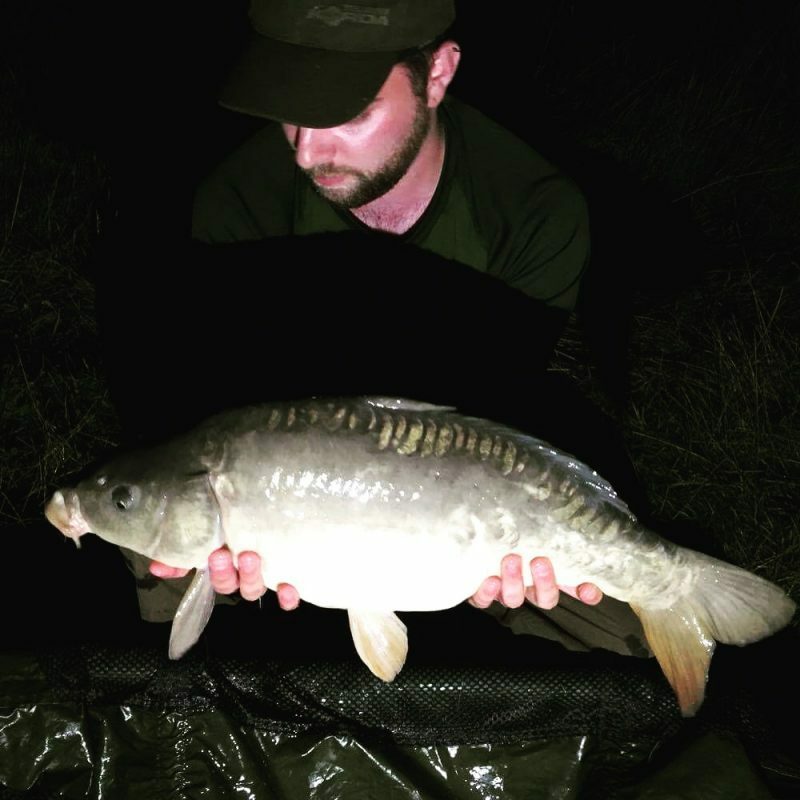 So we set off on Saturday for a simple 24 hour session at Elton lakes”. 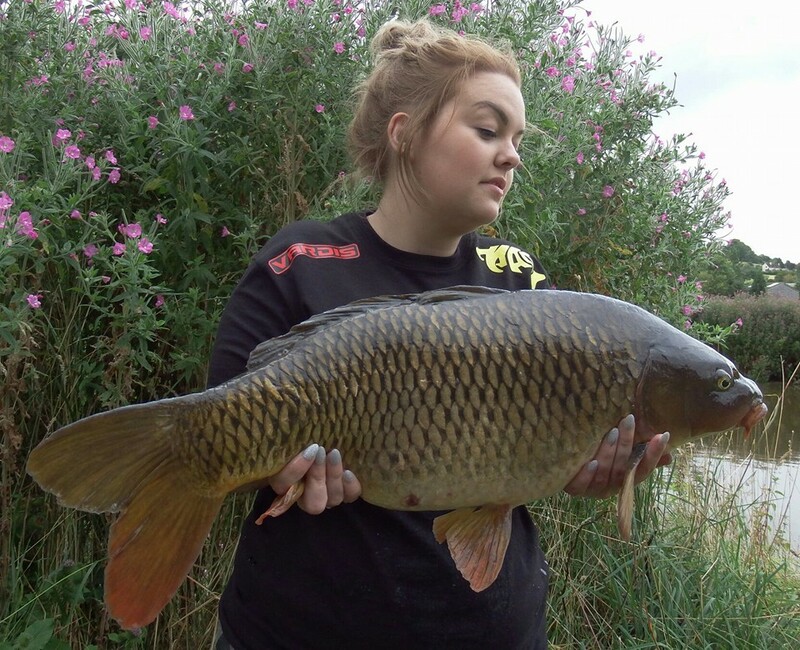 “I have to say I’m so glad we did. 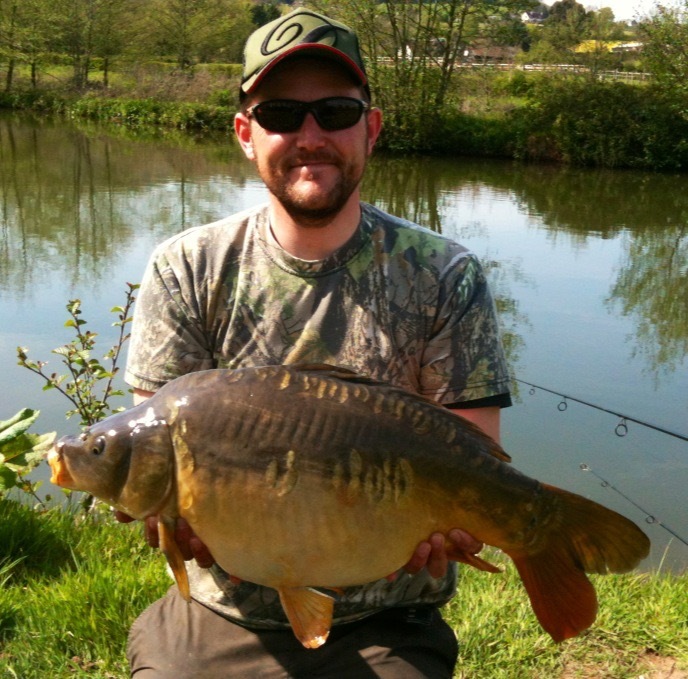 I had a fantastic welcome back to Fishing with five beautiful fish. 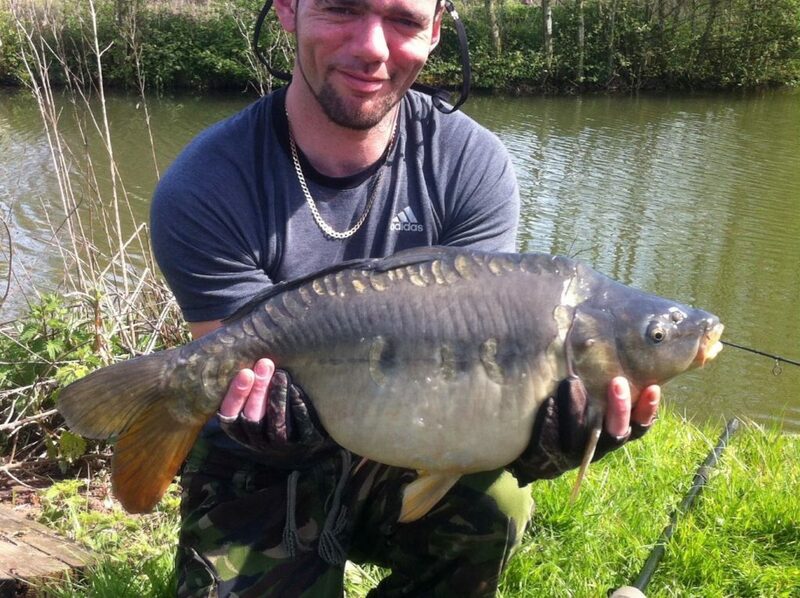 This one at 14.lb 8 Ounces”. 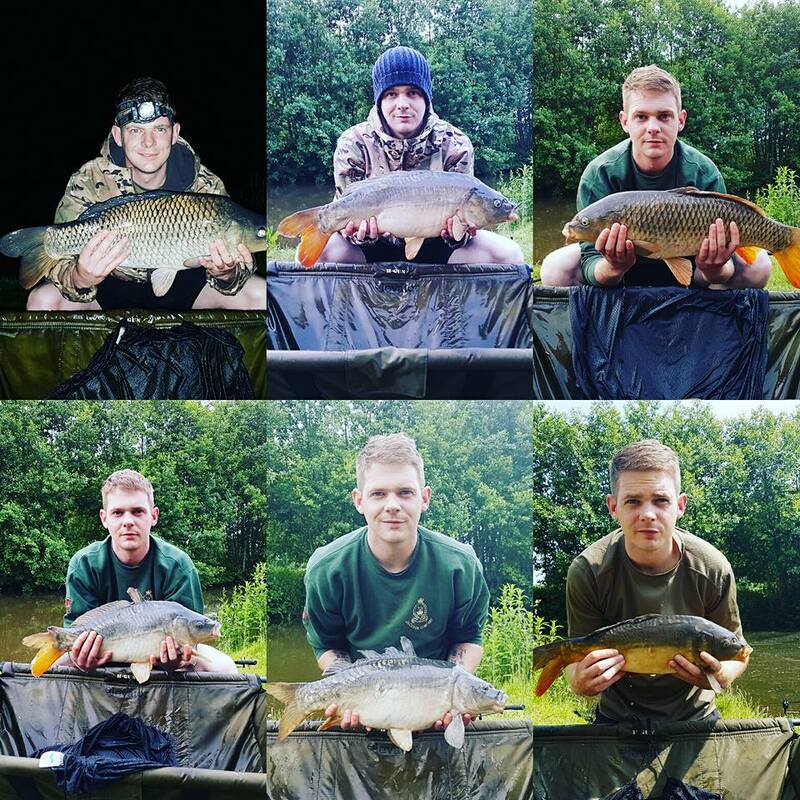 Some of the great carp landed by visitors to Elton Carp Lakes in June 2016. 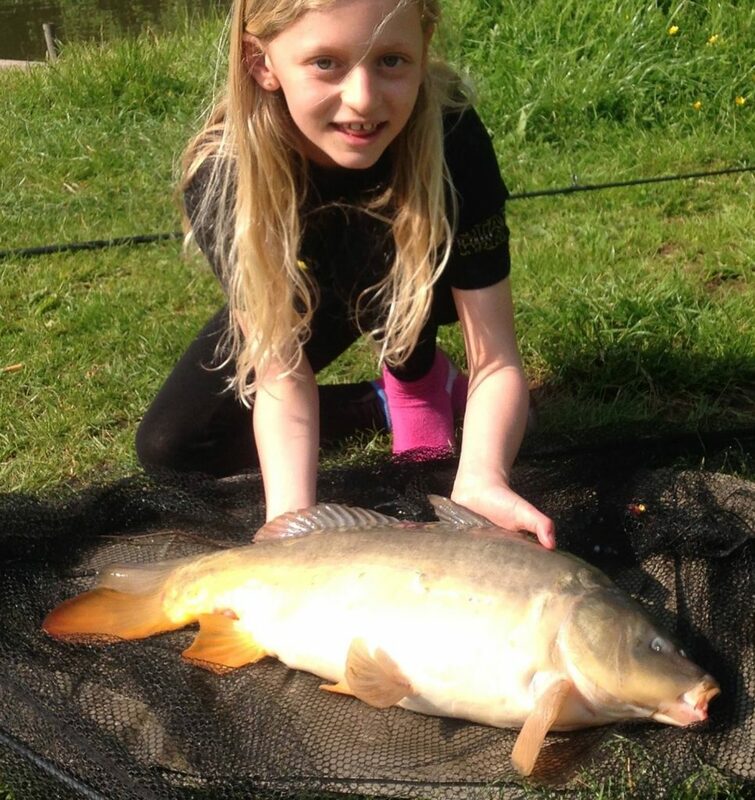 These photos are from our Facebook page. 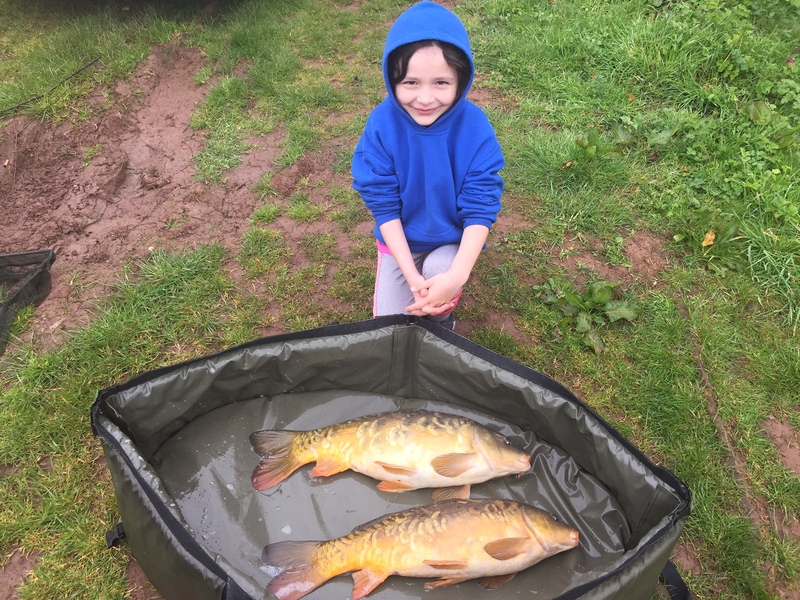 Ryan and Martin with few of their haul. 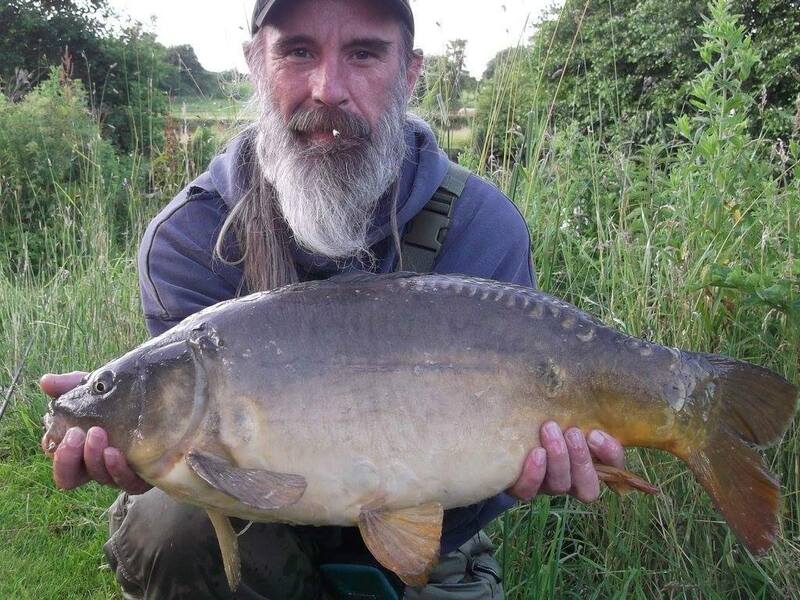 They caught these using bloodworm. 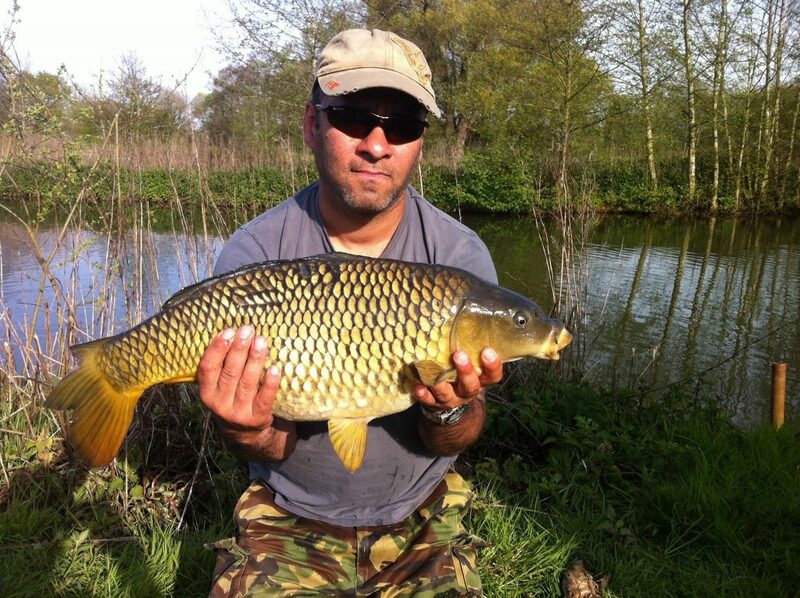 Ian Gupta with a fine 17 lb carp. 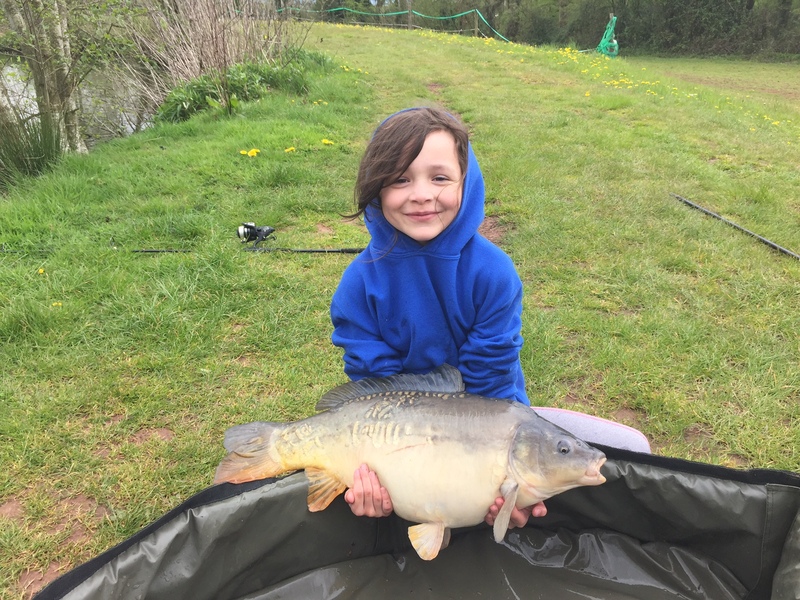 Owen Tapp with another great fish from the specimen lake. 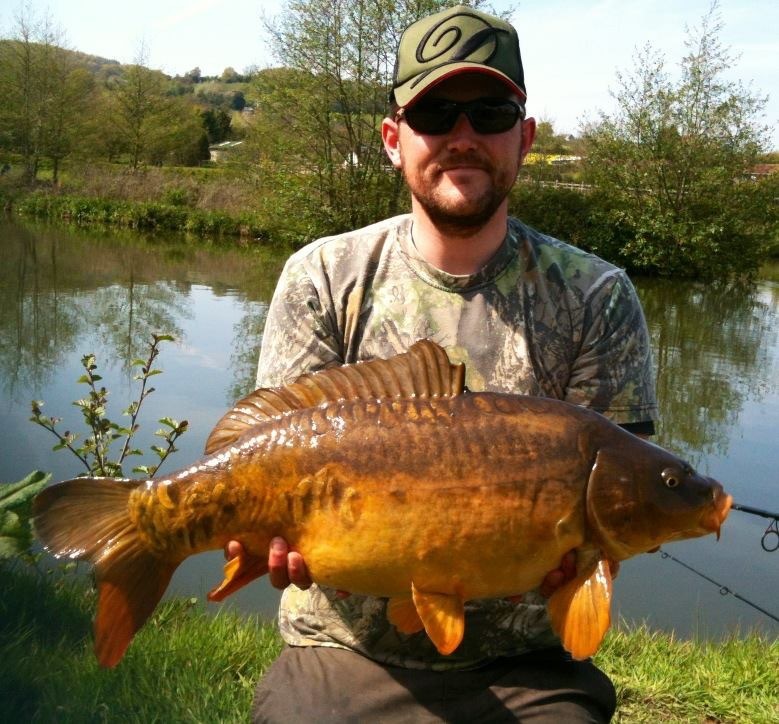 Chris Prior with a 13lb 7oz leather. 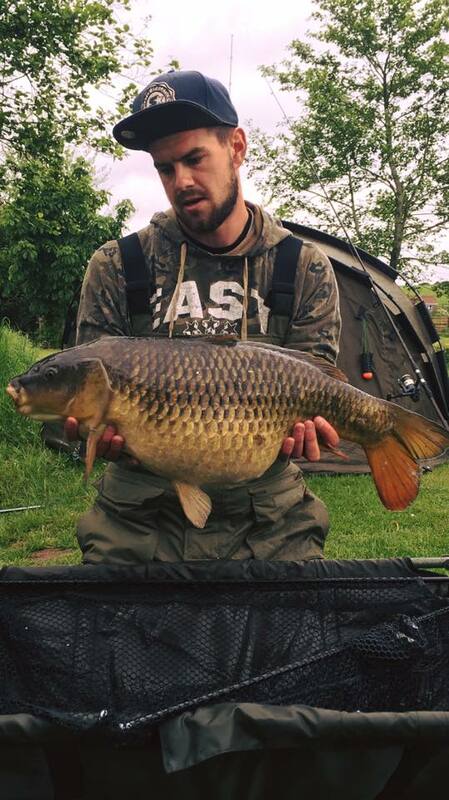 Andrew Pearce with a lower double caught on May 2nd. 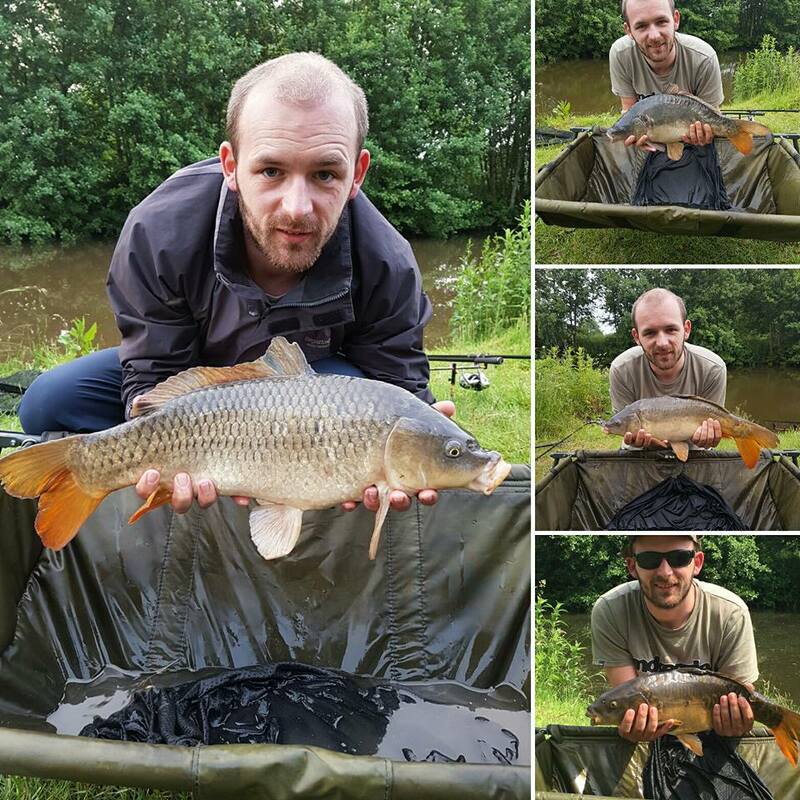 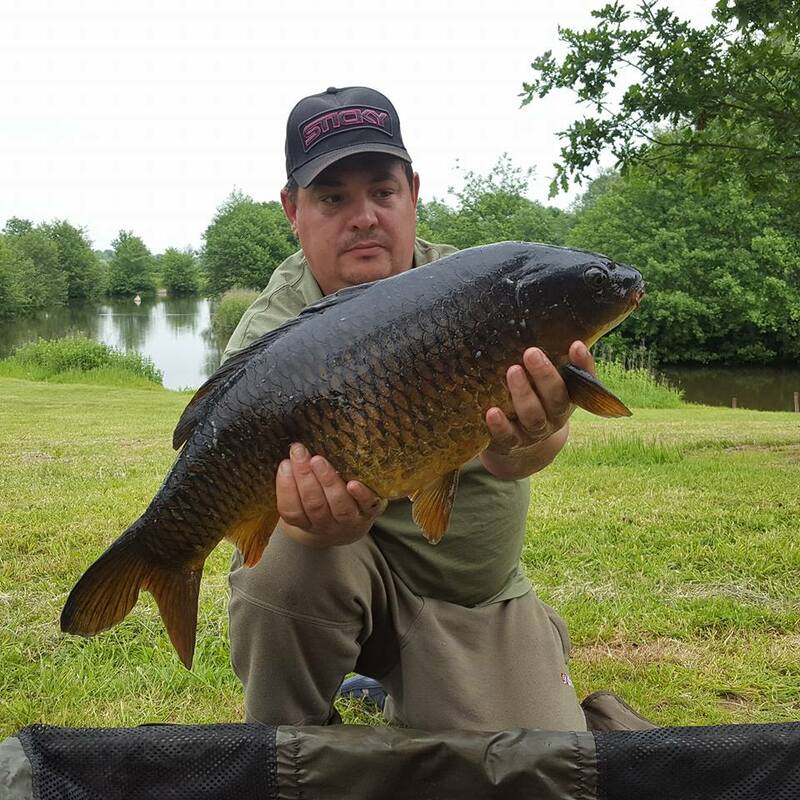 Author CarpyPosted on 28th June 2016 28th June 2016 Format GalleryCategories Carp photos taken by anglers at Elton. 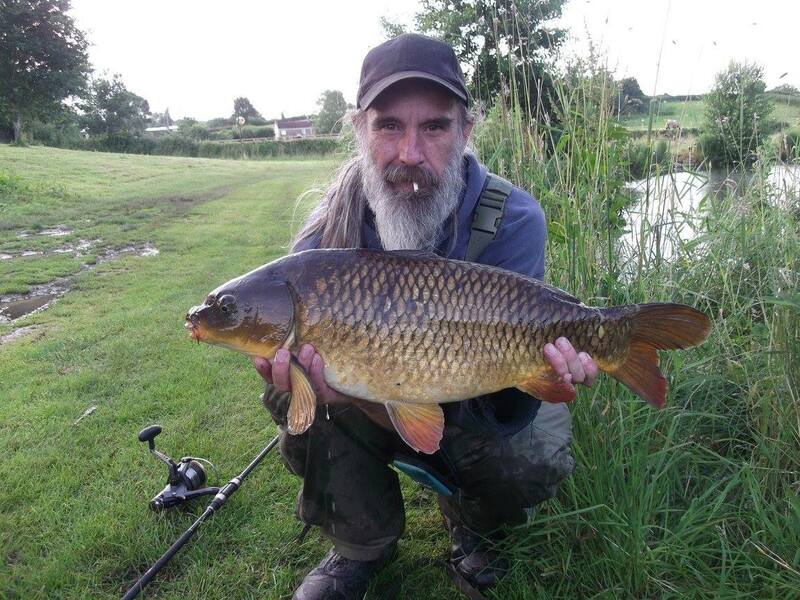 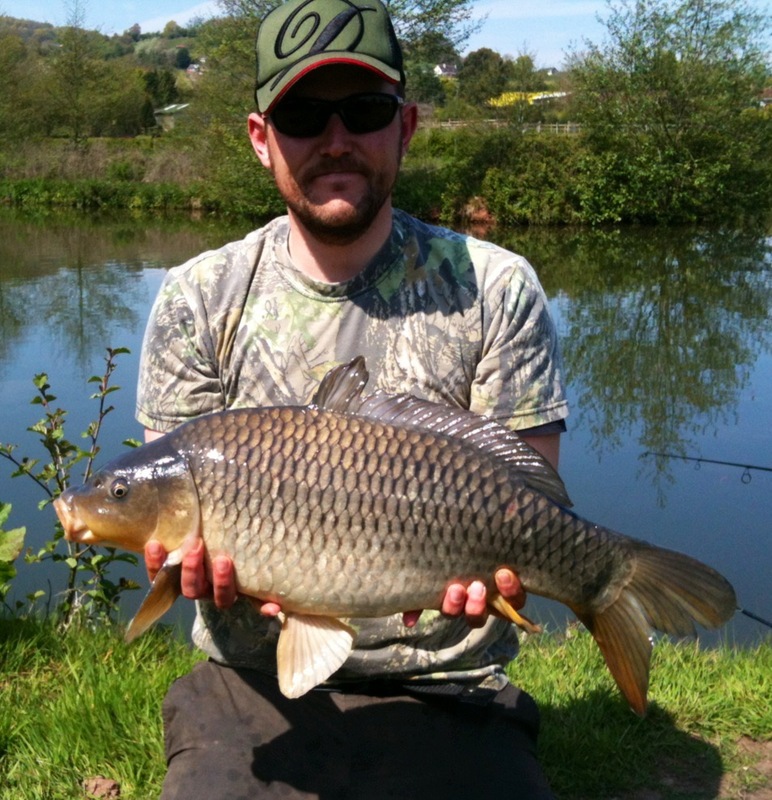 Andrew landed several carp including this great common during a recent evening session. 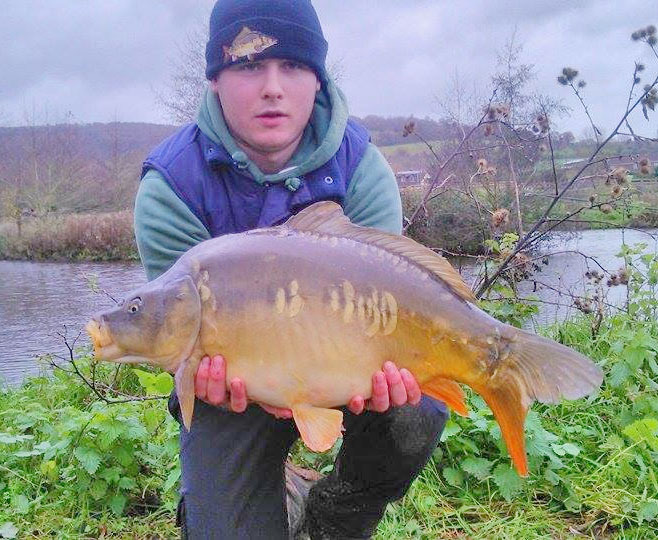 Andrew popped down to Elton after work and caught some fine carp in the cold conditions. 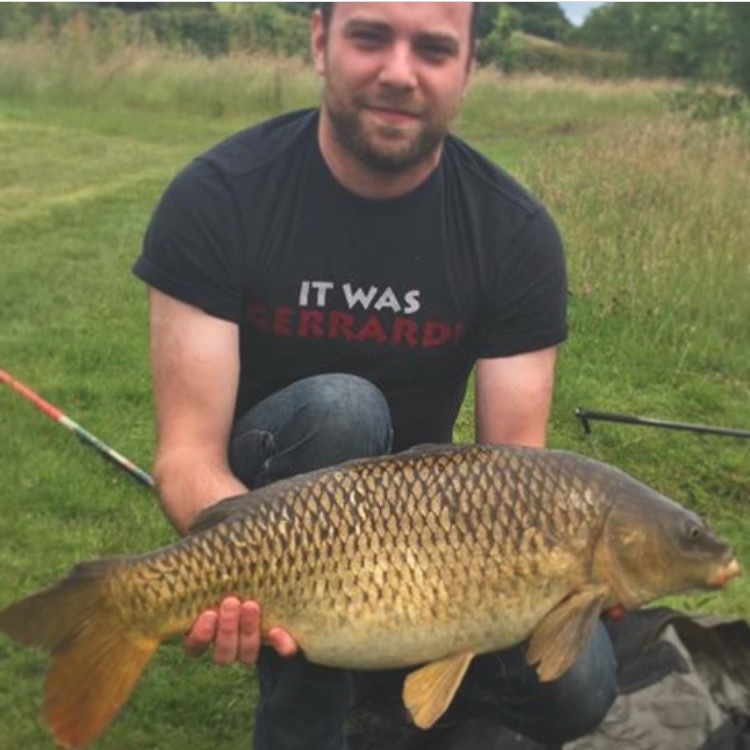 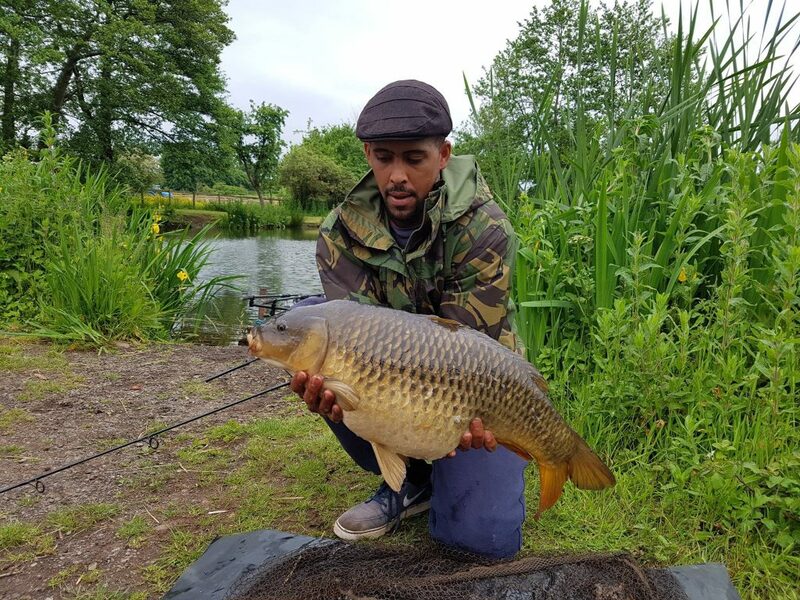 Andrew cannot be 100% sure as he forgot his scales but he thinks that one of the three carp he caught was a 20lb common. 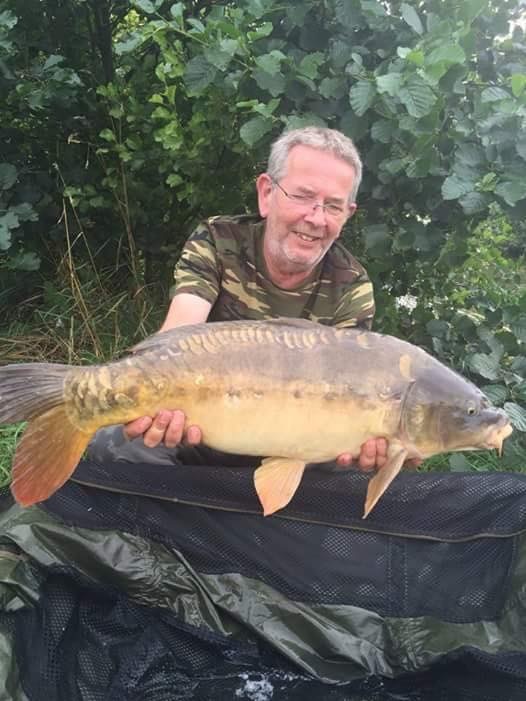 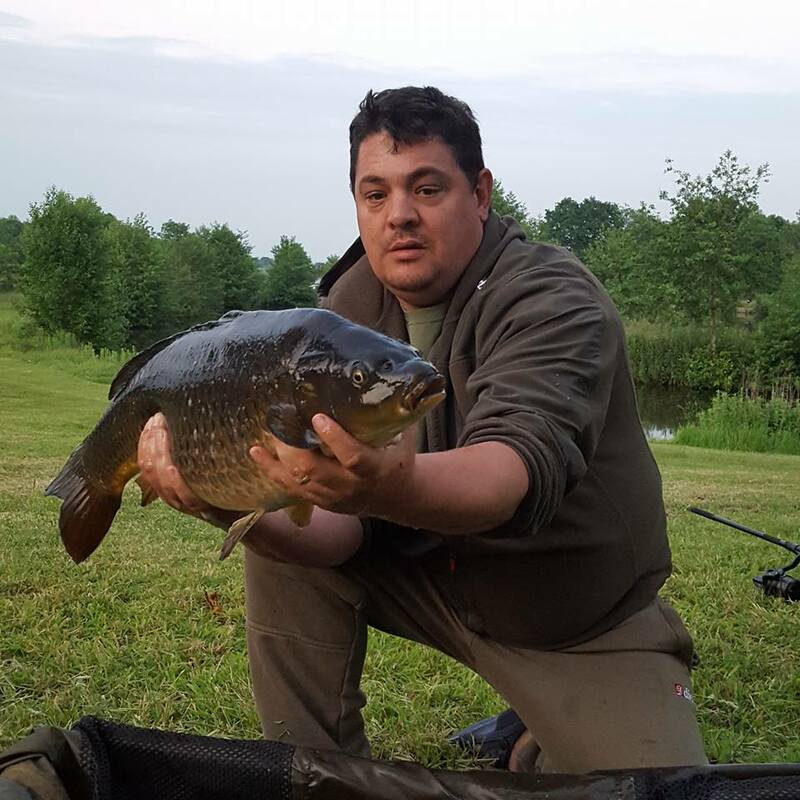 He added ” … 3 fish I had in a short evening session from the specimen lake. 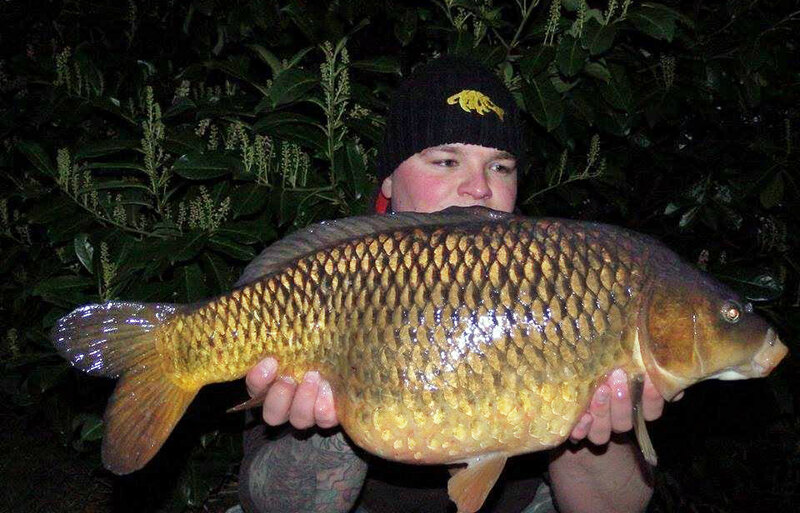 The Carp are waking up”. 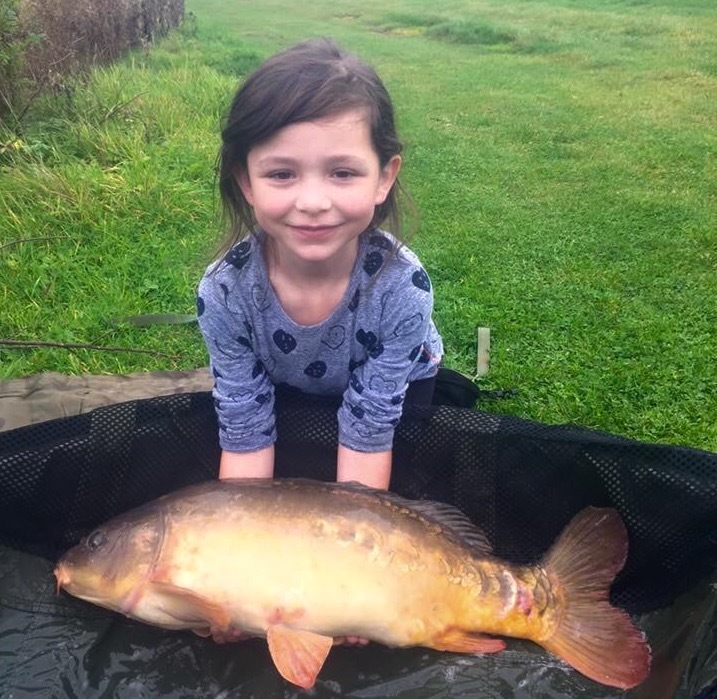 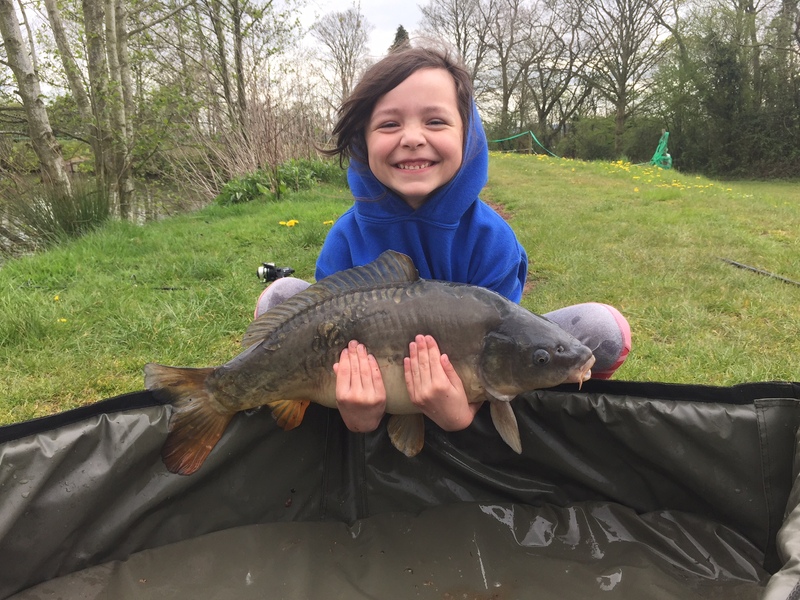 It’s not just boys that fish at Elton, Lee Botchett sent in this photo of his daughter pictured with the carp she landed at the Horseshoe Lake. 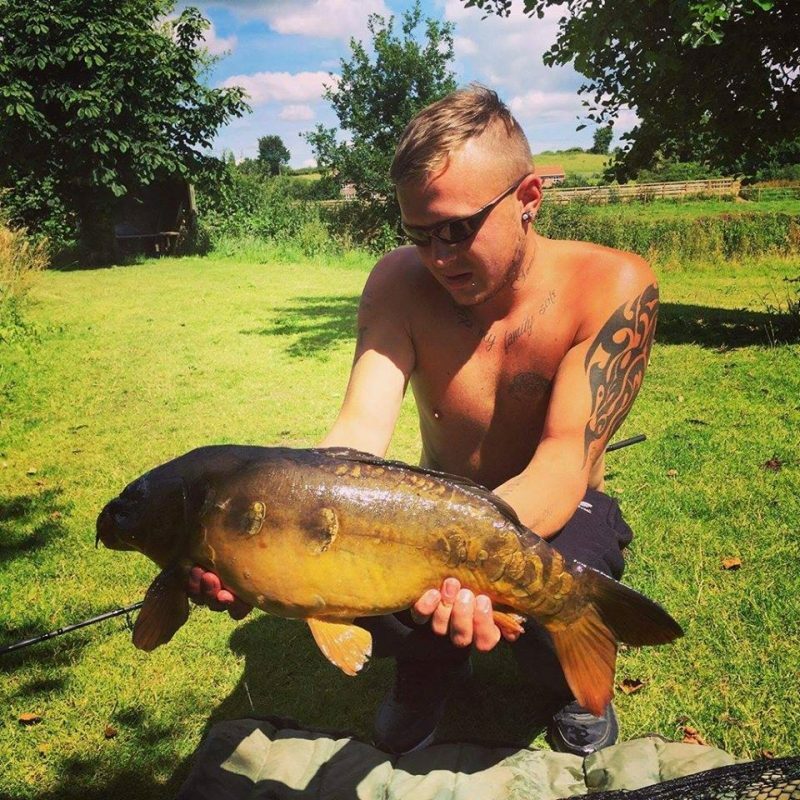 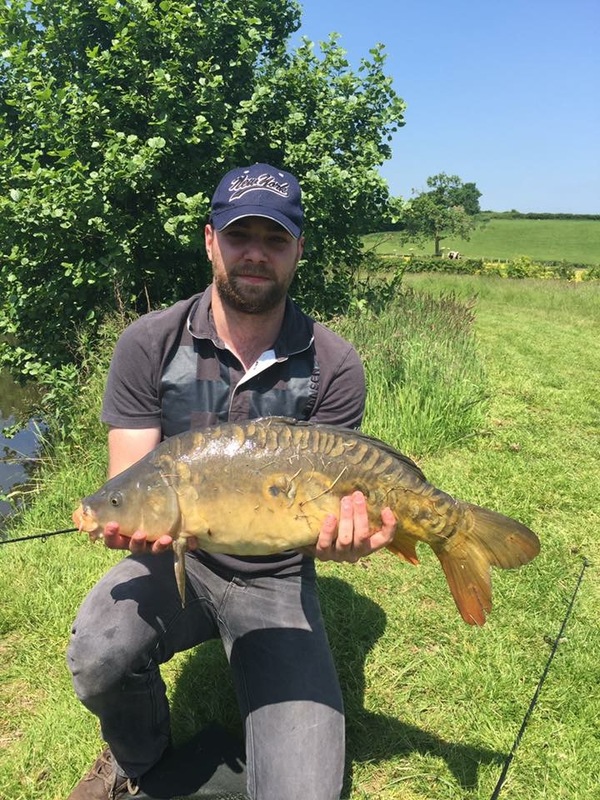 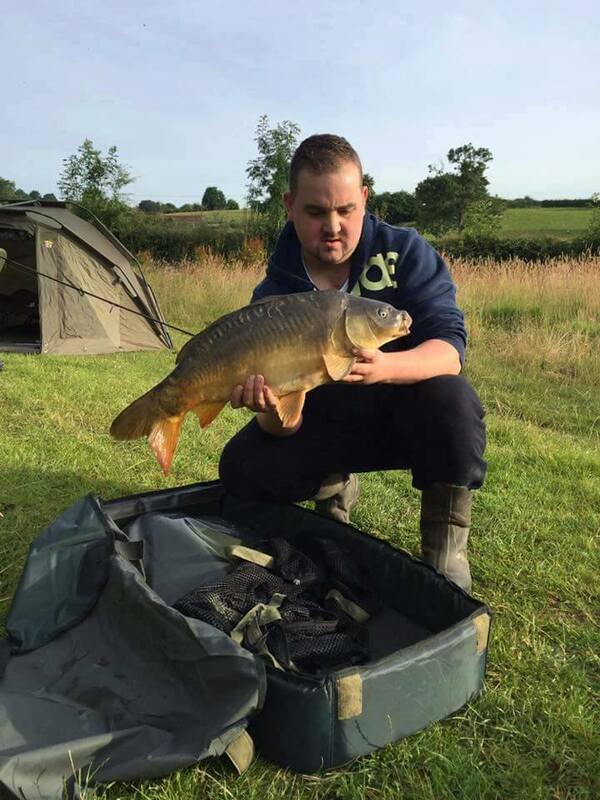 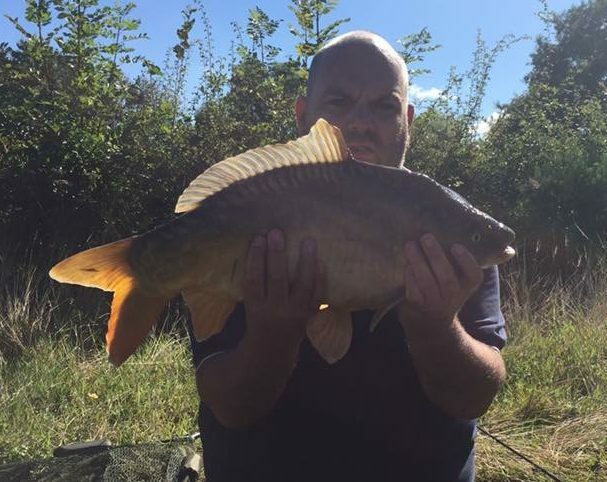 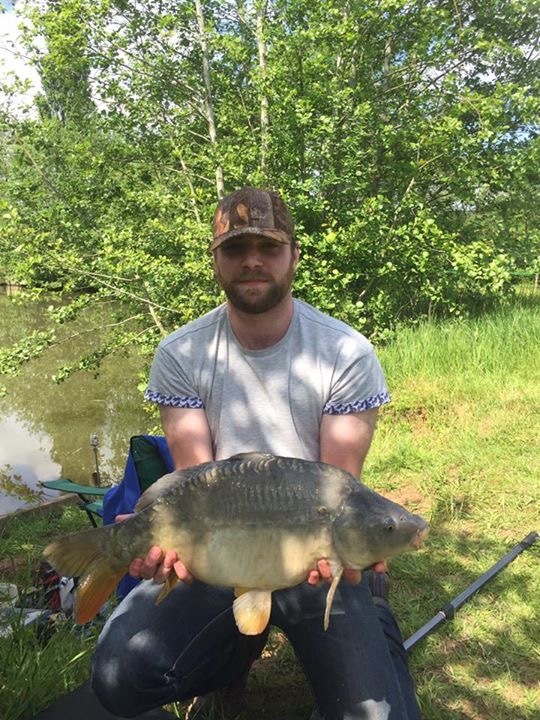 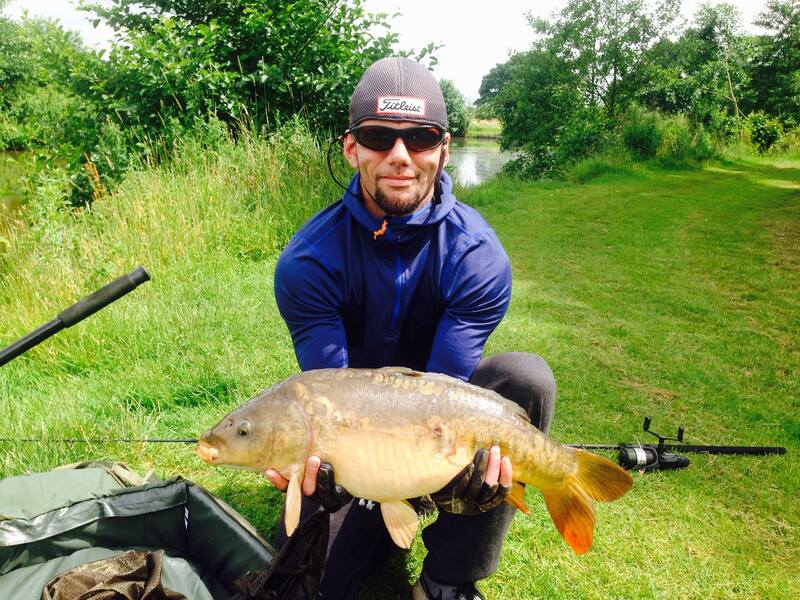 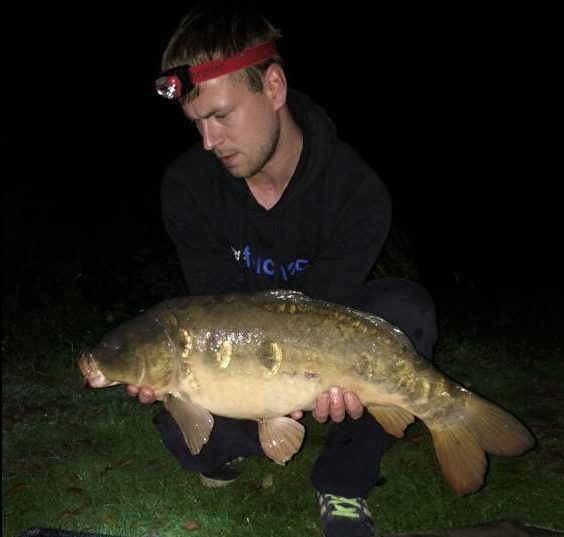 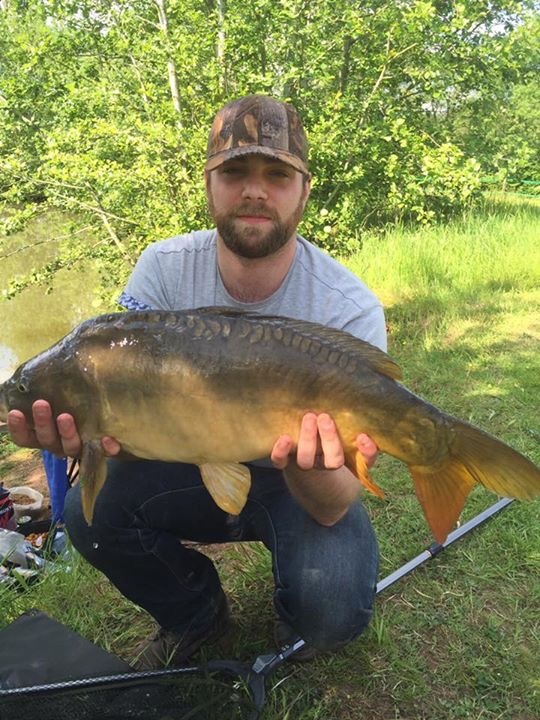 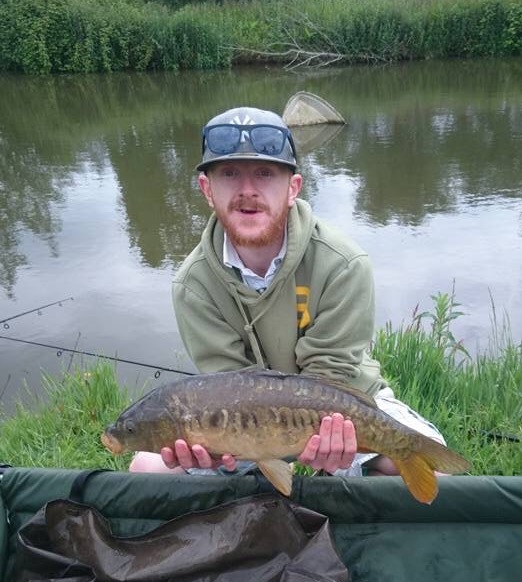 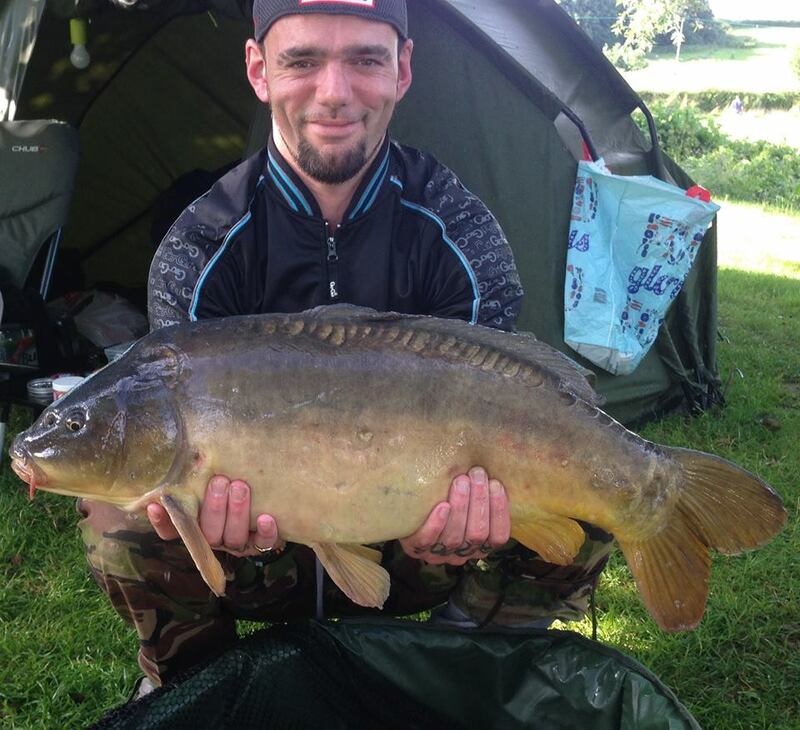 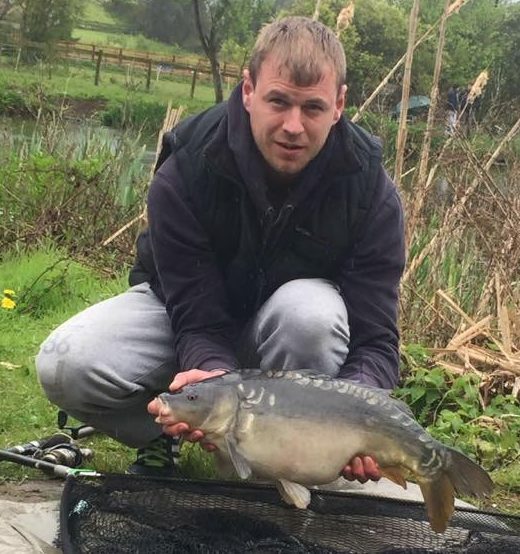 Nathan recently fished the horse shoe lake at Elton and landed this lovely 16lb 2oz mirror carp.